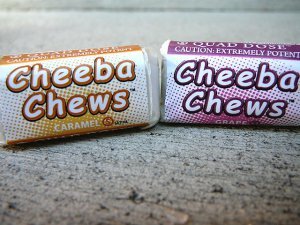 Cheeba Chews are THC (marijuana) candy and look like taffy. These have been found in our area and if they are in our small communities in Iowa, they are in your community too. THIS is what scares me. My kids may not be interested in drugs but a “friend” offers them “candy”. It looks like candy…caramel and grape flavored…but is no where near candy. They eat it, like how it makes them feel, they want more….here comes the cycle. I’ll be showing this photo to our kids and that’s why I am putting it on here. Another new technique is to “smoke alcohol” using dry ice rather than drinking it. Apparently it offers less calories that way?!?!. Take the time to go through your medicine cabinets and throw out or return to your pharmacy any old or unused prescription medication. 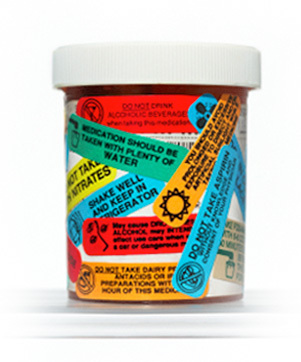 Teens are abusing and selling prescription medication at high rates. If you take a prescription medication, you may want to consider keeping it locked up. It isn’t just your kids but the kids you allow into your home who could be looking for it. I just did this last month and was shocked at the meds we had in our cabinets. Medicines we never finished or never even took from as far back as when I had our youngest….8 years ago. YIKES! For more information on these or any other drugs or how to talk to your kids about drugs and alcohol, check out www.drugfree.org or your local substance abuse organization.